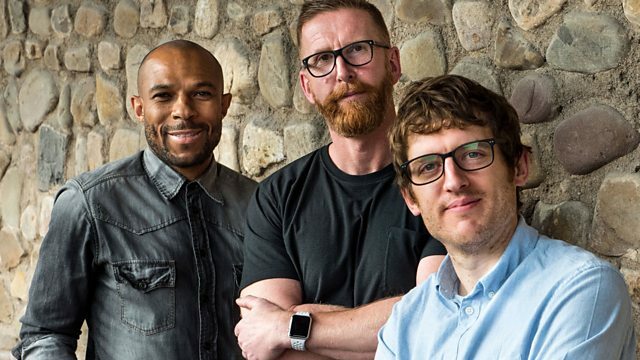 BBC Radio Wales - Elis James' Feast of Football, Episode 8 Preview: How do you solve a problem like an injured Gareth Bale? Episode 8 Preview: How do you solve a problem like an injured Gareth Bale? Danny Gabbidon and Iwan Roberts pick their Wales team against Georgia for Elis James.